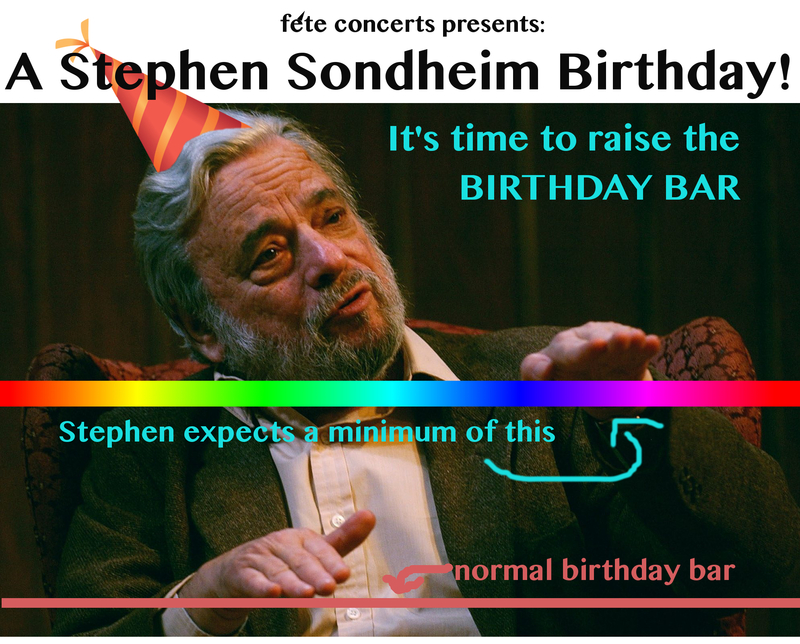 Join us in celebrating Sondheim’s 85th birthday in our next concert: A Little Birthday Music! Tickets available at door or in advance at brownpapertickets.com! Ticket includes birthday cake, wine, and party hat! Bring your favorite Schubert scores, instruments, and voices! Find collaborators and repertoire ideas in our collaboration thread at our Collaboration Page. Sign up will begin at 7pm…music will begin at 7:15pm. 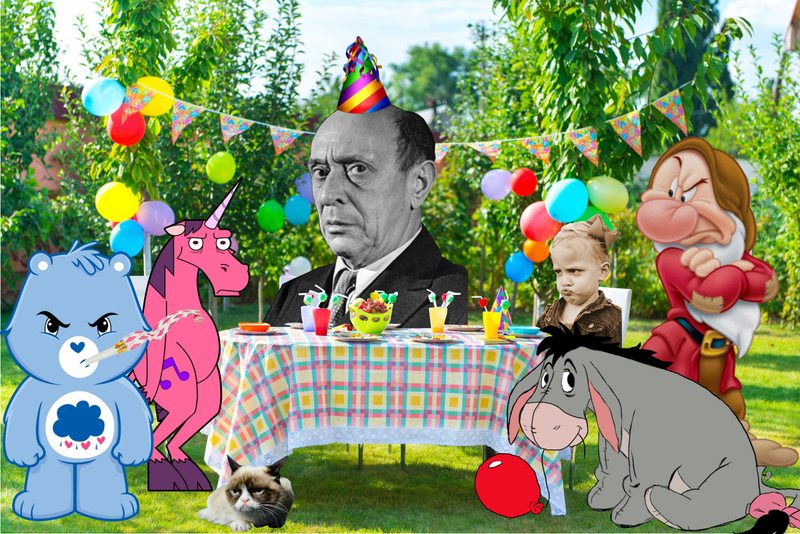 9/13 Schoenberg: A 12-Tone Birthday Party! 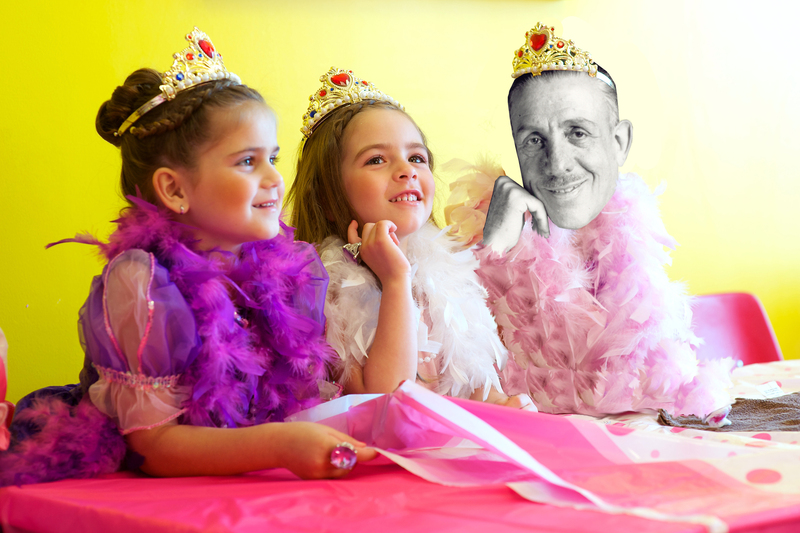 Our Strauss Birthday Party was such a hit, we decided to start a recital series! Debussy is our second celebrated composer. On August 22nd, he turns 152 and we will be celebrating with some great vocal and instrumental Debussy favorites as well as a Debussian “Happy Birthday” arranged by local composer Eric Choate. Come join us for music, wine, french delicacies and a raffle to see who gets to blow out the candles! Performers include: Annie Smith, Paul Dab, Elizabeth Talbert, and Chelsea Hollow. 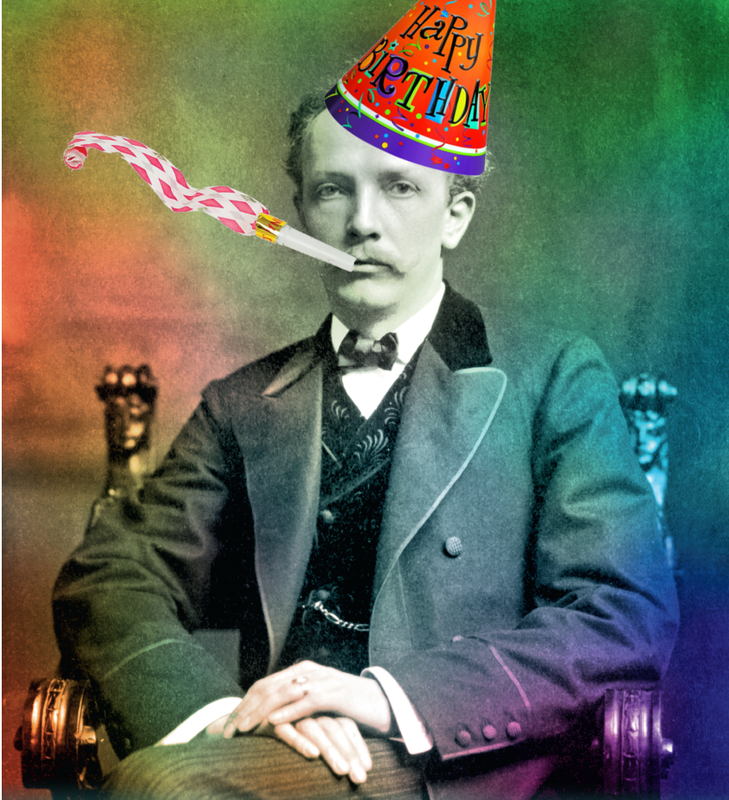 6/11 Richard Strauss’ Birthday Extravaganza! Enjoy listening to Strauss? 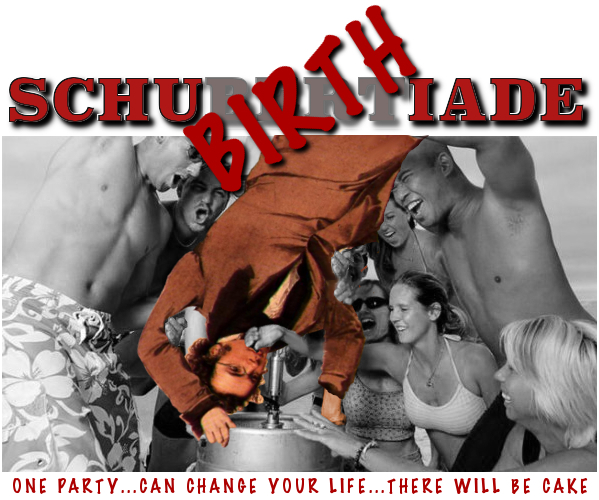 Enjoy birthday parties? You’re in luck! We’re celebrating Strauss’ 150th birthday by performing some of our favorite songs and scenes. Program includes Mädchenblumen and selections from Ariadne auf Naxos and Der Rosenkavalier as well as a Straussian arrangement of Happy Birthday by local composer, Eric Choate. Performing artists are Anne Hepburn Smith, Magdalena Schumanova, Chelsea Hollow, Sepp Hammer, Jonathan Smucker, Michael Desnoyers, Sergey Khalikulov, Paul Dab, Elayne Juten, and Aurélie Veruni. If an entire evening of Strauss isn’t good enough for you (which it should be), rest assured that there will be cake.